Bring on the winter cold and snow. 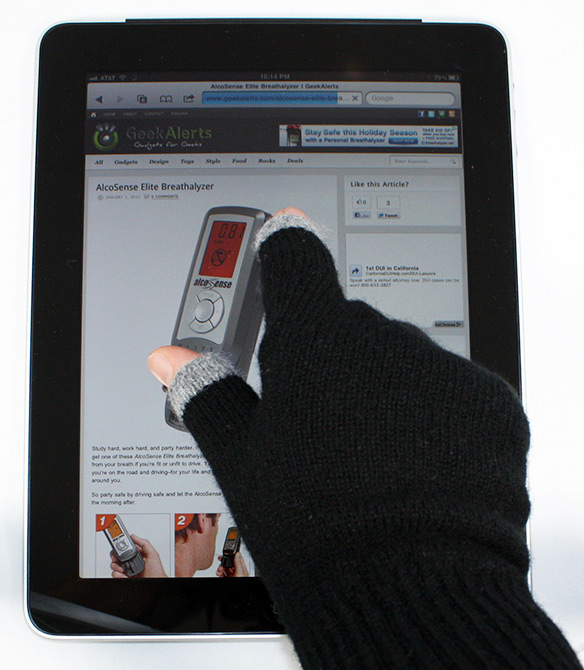 GeekAlerts received a pair of Etre FIVEPOINT Gloves & Etre Touchy Gloves for review and we are ready to tackle the elements as we keep our hands warm and use our iPad, iPhone, and other touchscreen devices. GeekAlerts first introduced you to the 2011 series of Etre Touchy & FIVEPOINT Gloves a few months ago and we have been wanting to give them a test run ever since. As they say, “The weather outside is frightful,” but we have nothing to fear since the Etre FIVEPOINT Gloves are delightful. 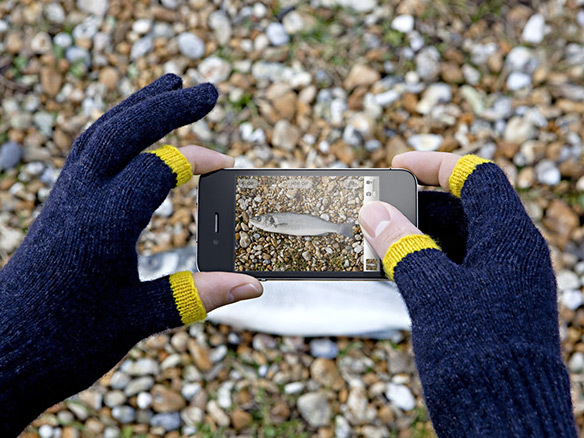 Right from the get-go, we were impressed with the quality and comfort of both the Touchy and FIVEPOINT Gloves. 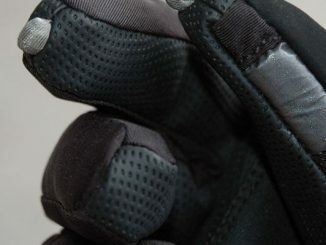 During the testing, we realized one important factor about the fit of the gloves that will be important for people purchasing the FIVEPOINT style gloves. 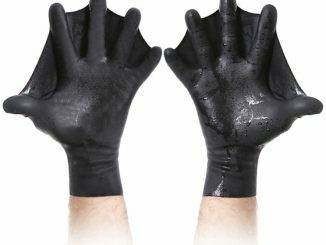 Since all your fingers are completely covered, unlike with the Touchy model, you are probably better off buying the gloves one size smaller than usual. 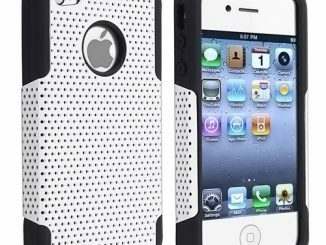 This allows you to have a tighter fit, which in turn gives you more precise control when typing on small touchscreens like the iPhone. 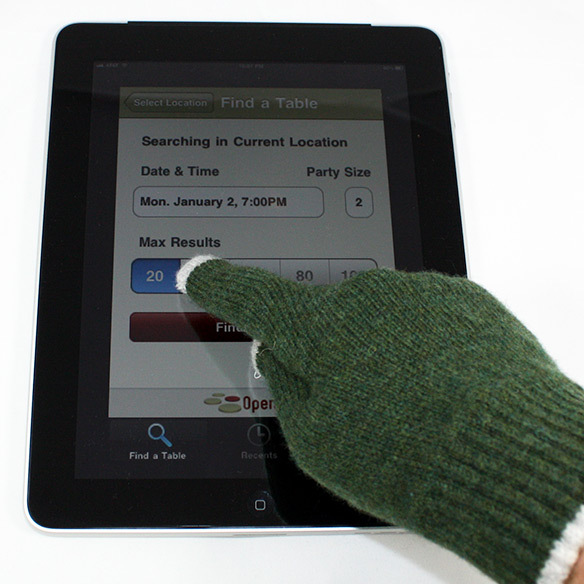 The FIVEPOINT gloves are specially designed with contactwoven fingertips which offer you the ability to use any touchscreen device, such as the iPhone, iPad, or iPod with your gloves remaining on your hands and covering your fingertips. For the colder conditions, several writers preferred the FIVEPOINT design over the Touchy simply because their fingers weren’t exposed to the elements. Personally the cold doesn’t bother me that much, I did grow up in New England and this is California, so I preferred using the Touchy and having actual finger contact with the touchscreen device. 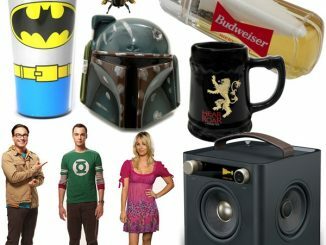 Overall, GeekAlerts found both models to be very functional and stylish. As I enjoyed the testing these gloves, it made me reminisce about my days on the East Coast. Imagine this….you are walking the narrow streets of Boston, fighting with Mother Nature as she blows snow in your face with blistering winds that instantly ice your eyelashes, and your iPhone rings. 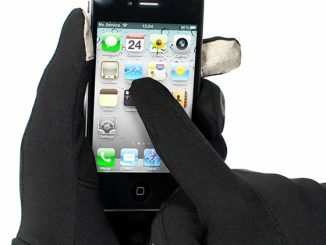 Without shocking your toasty warm hands with the chill of winter’s distress, you simply glide your Etre FIVEPOINT Glove over the touchscreen of your iPhone. I wish I had these Etre gloves back then. For those of you that prefer using your fingertips directly on the touchscreen, the Touchy will be more your style. Etre Touchy Gloves are versatile and I preferred the Touchy, just because I like the precision of bare fingers. 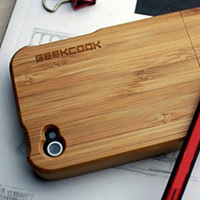 With the thumb and forefinger exposed, it made it easy to do multi-touch gestures. 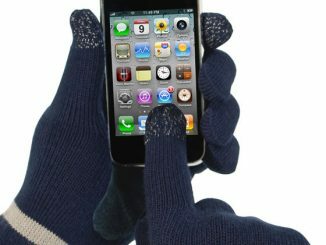 You will find that the Touchy allow you to use all types of phones and electronic devices while your gloves remain on your hands. 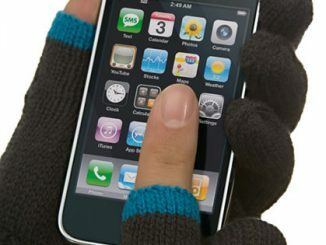 Whether you are answering calls, texting a friend, reading a book, listening to music, or fishing, your hands are still toasty warm as your exposed thumb and forefinger give you the feel and control you’re used to. 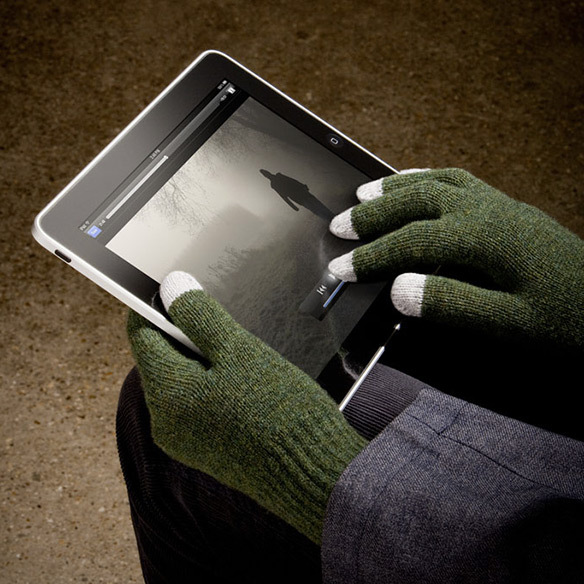 These luxurious gloves are exclusively produced in the UK and are made from 100% new wool. Overall, we found the Etre Gloves to be a great combination of style, quality, and utility for everyday winter and cold weather use. 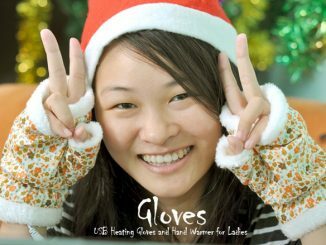 The Etre Touchy Gloves come in sizes small, medium, and large with 10 styles to choose from. The Etre FIVEPOINT Gloves come in the same three sizes and offer three unique styles to choose from. 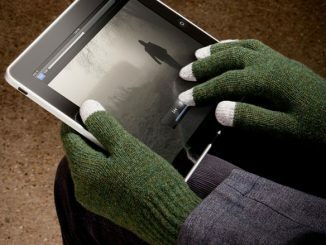 To learn more about the Etre FIVEPOINT Gloves or the Etre Touchy Gloves, go to Etre.com. 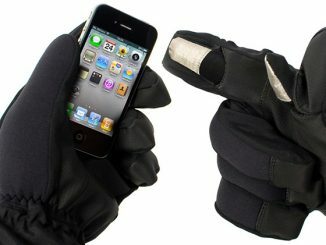 You can purchase the Etre FIVEPOINT Gloves at Amazon.com for $64.90 and the Etre Touchy Gloves for $54.90.